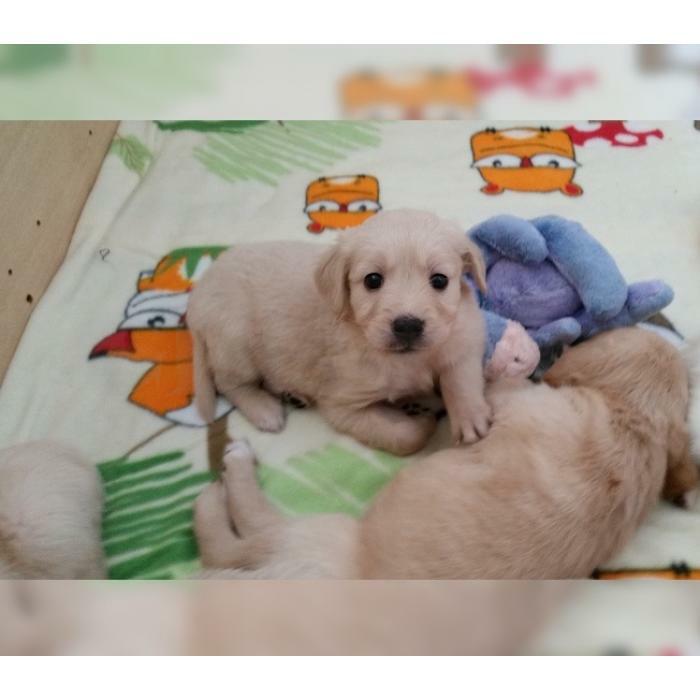 » Ambitious Golden Retriever puppies for adoption. Ambitious Golden Retriever puppies for adoption. Please get back to me (Jessica) directly via my number 530 359 8188 my G-Mail Adress Below For more Details and Pics mr.mrsvancliff @ g Mail.C0M. Thanks.OR just text your email to my phone 530359 8188.